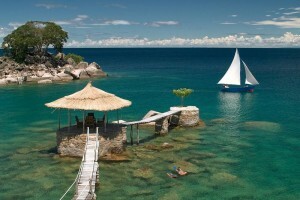 Lake Niassa (Lake Malawi) is the 9th largest freshwater lake in the world. 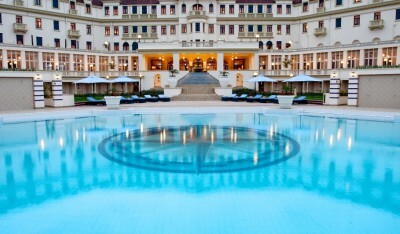 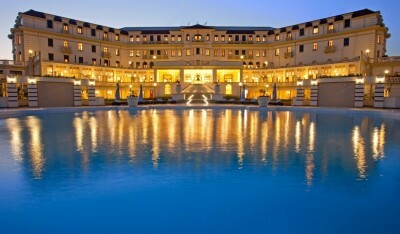 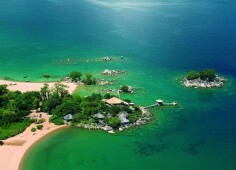 It’s enormous expanse of crystal clear water provides a wonderful opportunity for guests to explore the lake. 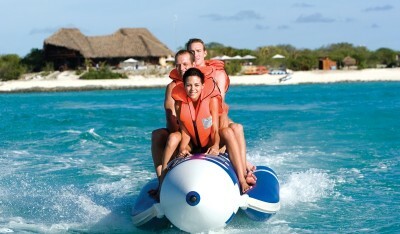 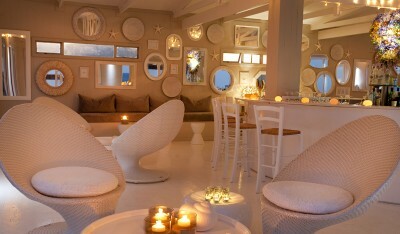 A number of activities, beneath the surface as well as on land, allows guests to enjoy an incredible experience. 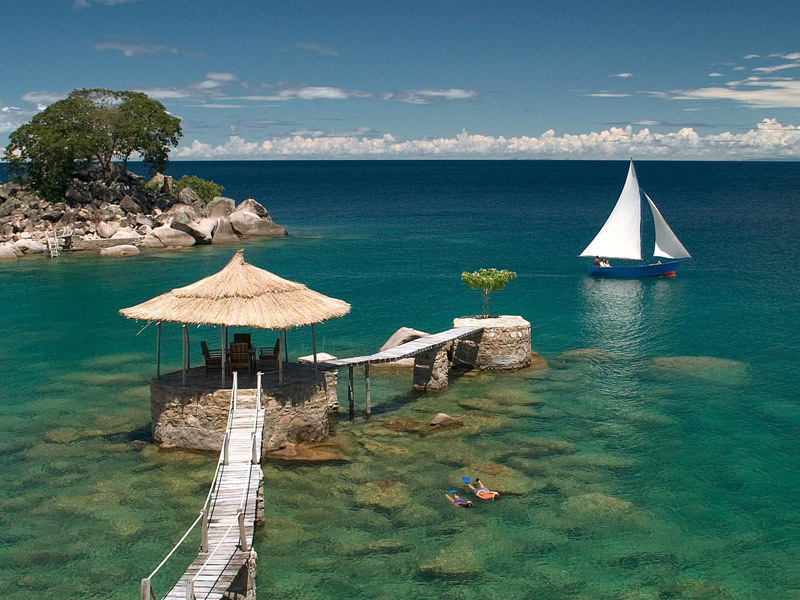 Swimming in Lake Niassa offers the same feeling of being in the ocean, without the saltwater. 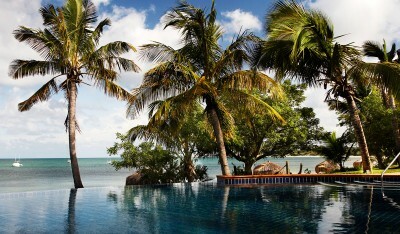 Guests can spend hours snorkelling beneath the surface and meander through the numerous rock pools. 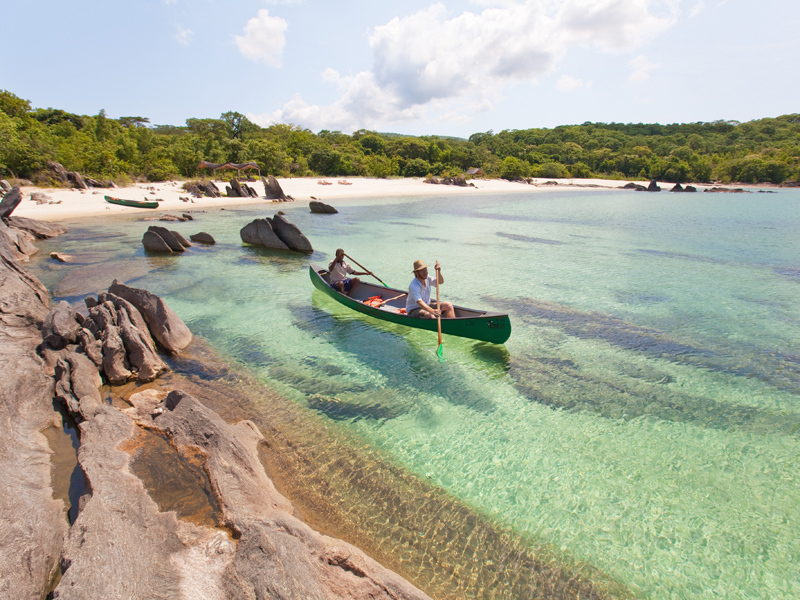 This natural aquarium is home to hundreds of beautifully coloured fish. 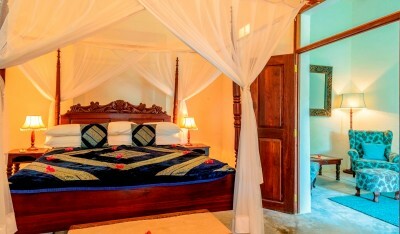 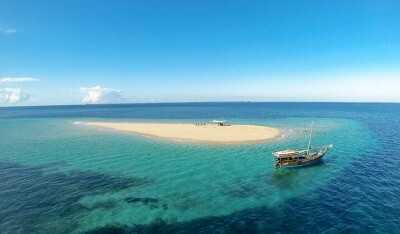 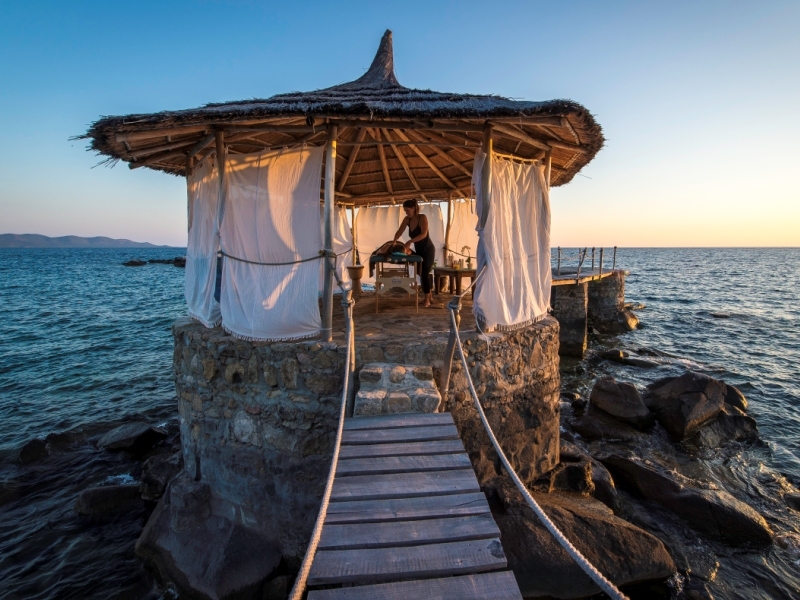 The lodge offers a private dhow for guests who would like to take advantage of the daytime breeze, Trips across the lake take you to local communities along the shoreline, as well as deserted sandy beaches where you can stop for a picnic. 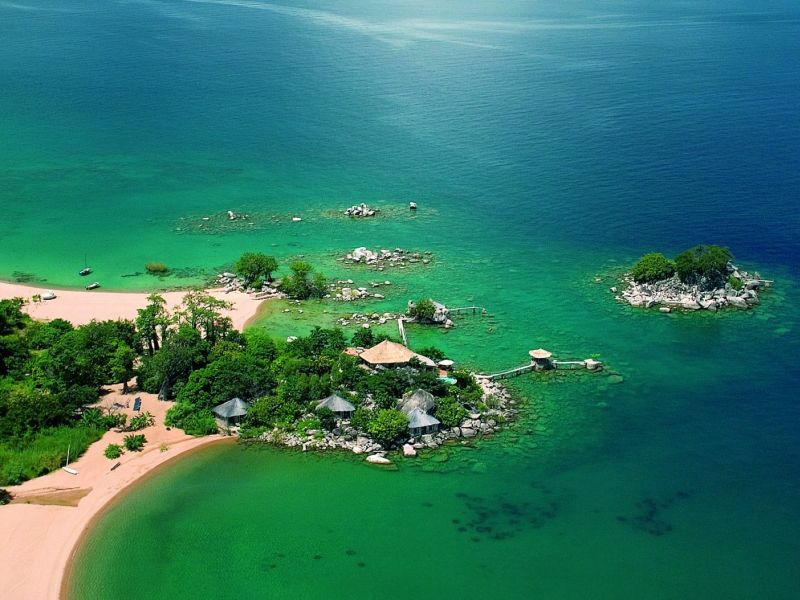 On the wild shore of Lake Niassa, the 9th largest lake in the world, is where we built Nkwichi lodge. 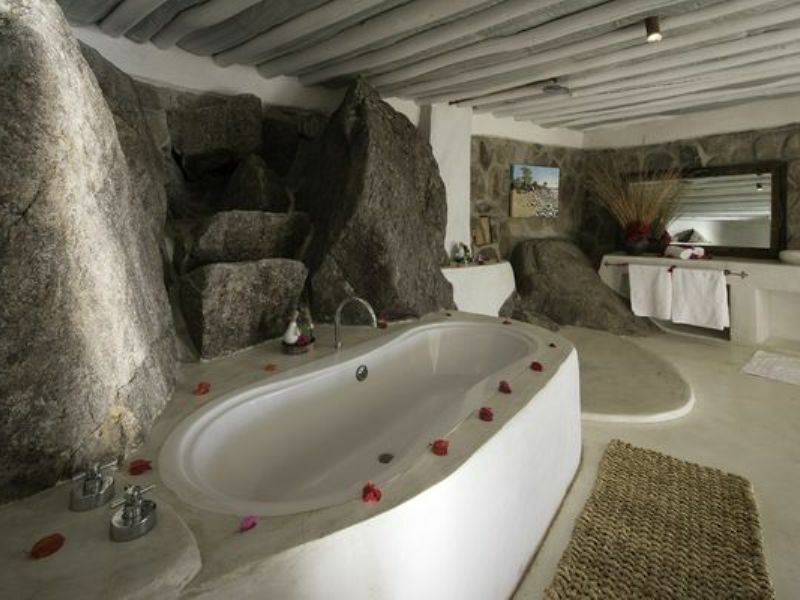 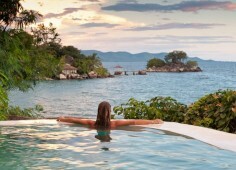 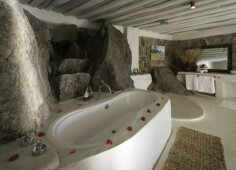 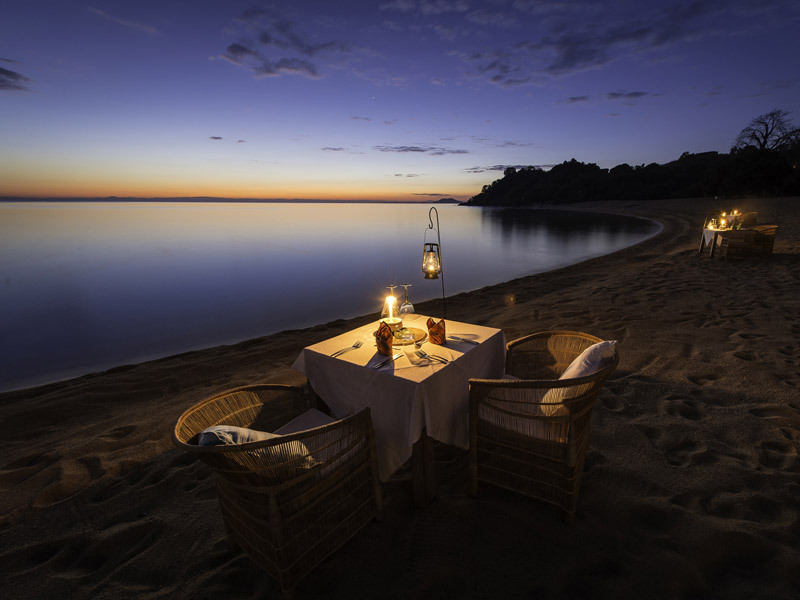 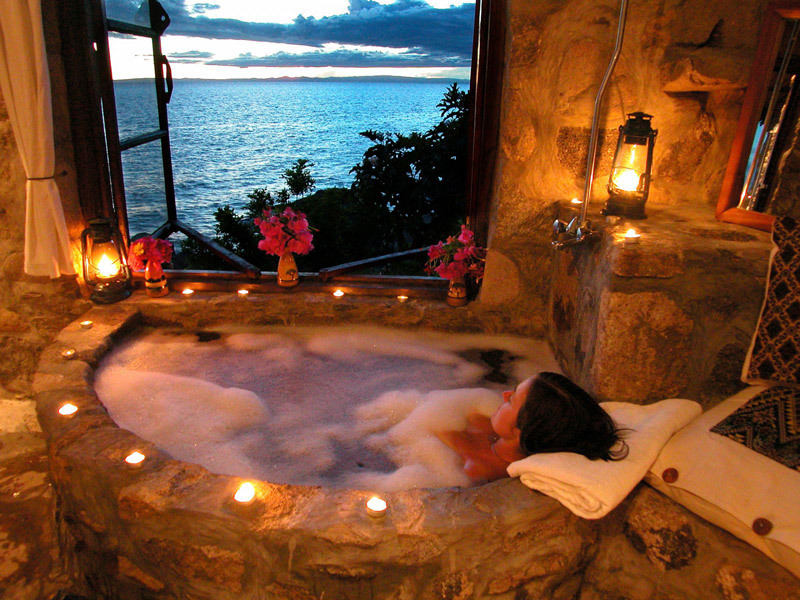 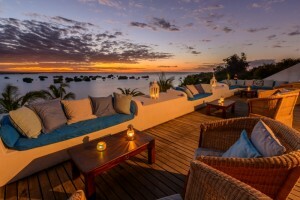 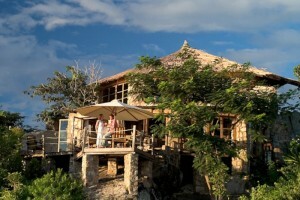 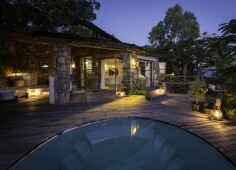 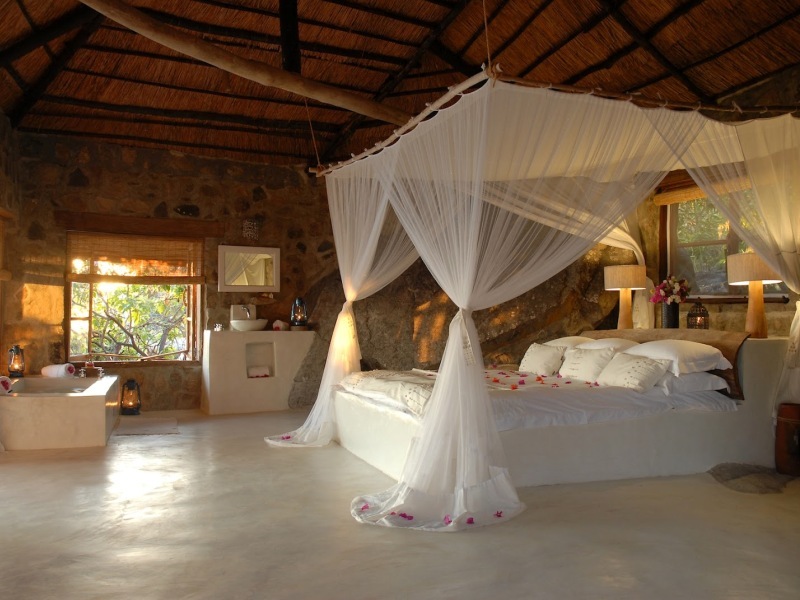 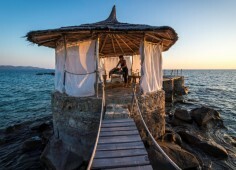 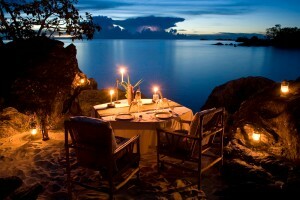 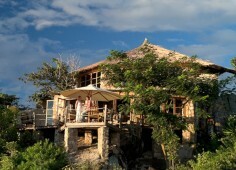 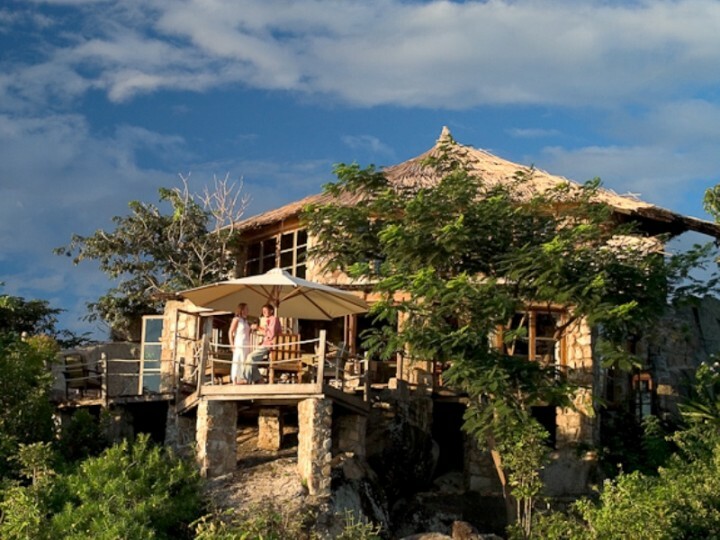 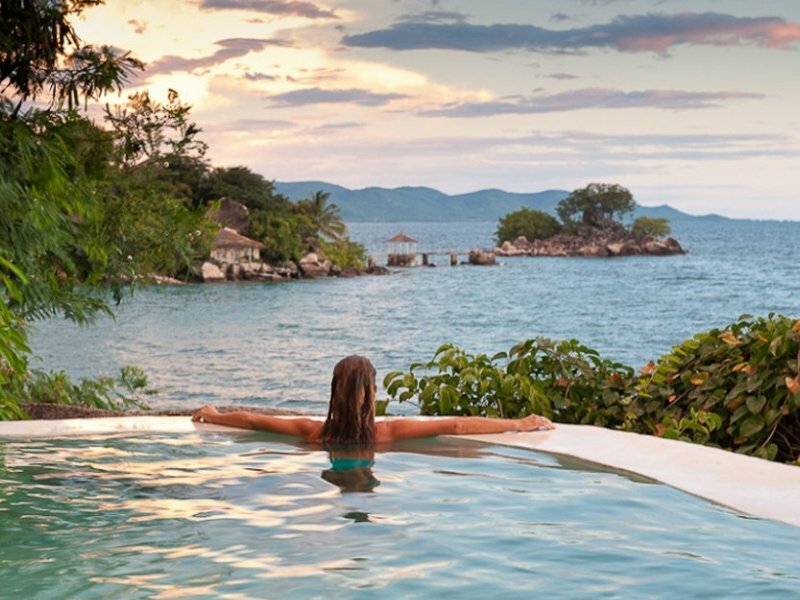 Kaya Mawa is beautifully perched, on a rocky headland overlooking Lake Malawi. 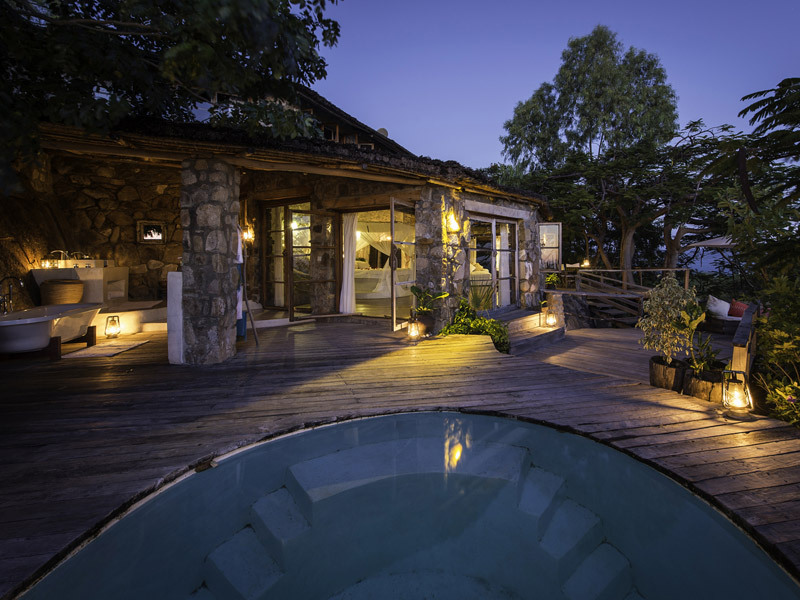 Step back in time at the majestically restored Ibo Island Lodge. 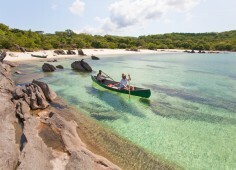 Explore an island of intrigue with a fascinating, history and ancient cultures. 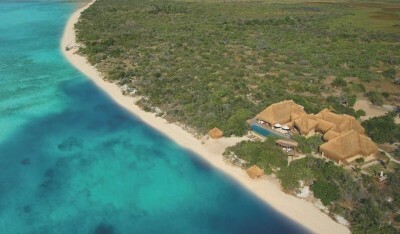 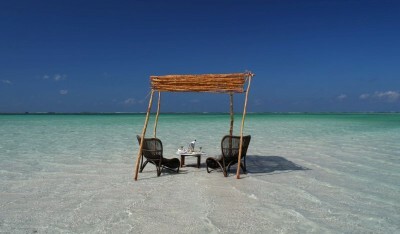 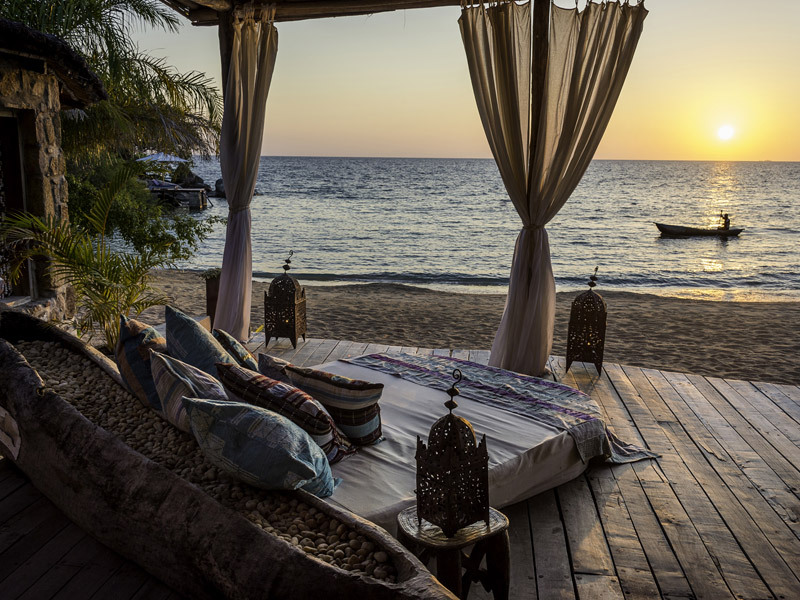 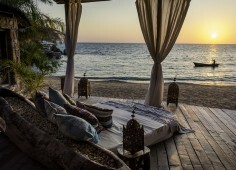 Nkwichi, a paradise hidden on the pristine Mozambican shores of Lake Malawi. More than a lodge, Nkwichi is a complete experience offering a unique taste of Africa with exquisite lakeside scenery and unparalleled tranquility.